Enjoy riding in this beautifu Fall weather! 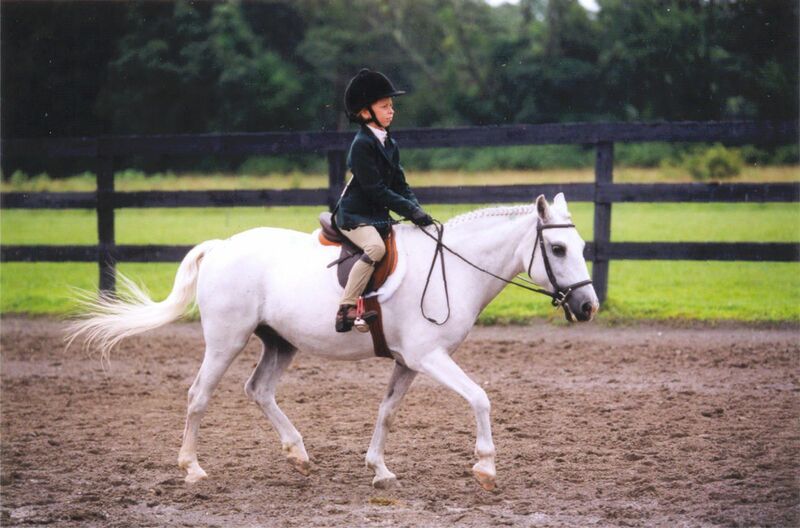 Rhiannon Equestrian offers boarding and uniquely specialized and individualized training programs for riders of all ages and abilities. 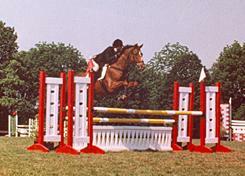 In 2002, Jenn Giacopelli parlayed her personal success competing in the equitation, hunter & jumper disciplines as a junior and young adult into Rhiannon Equestrian. Jenn’s objective is to create a safe, nurturing professional environment in which riders of all ages can continually grow to experience personal success and achievement at any level. Please see additional information on the Rhiannon web site.